Statistics indicate that in the United States alone, there are more than 200,000 deaths caused by medical malpractice annually. A large part of this disturbing trend can be blamed on mistakes made in surgery that are due to surgeons’ carelessness. These potentially deadly mistakes can happen during any procedure, from an emergency operation where everything is hurried along, to a simple outpatient procedure. 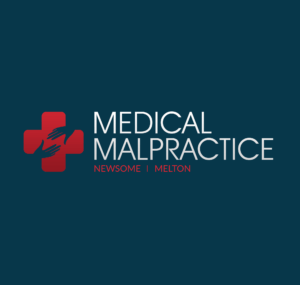 The kinds of mistakes made in the case of malpractice are many and varied and can lead to permanent damage. Many such cases of extreme negligence will require the patient to undergo further operations in order to attempt to repair the damage, as well a possibly having to fix the initial problem. As medical professionals, surgeons are expected to uphold the same high standard of care for all their patients and in all circumstances. Should a surgeon fail to meet these standards, they are considered to be negligent. This increases the risk of serious oversights and injuries many fold. Simply accusing someone of negligence is not adequate proof of medical malpractice. The patient or someone acting on their behalf will have to prove that the surgeon’s negligence caused the damage in the first place. 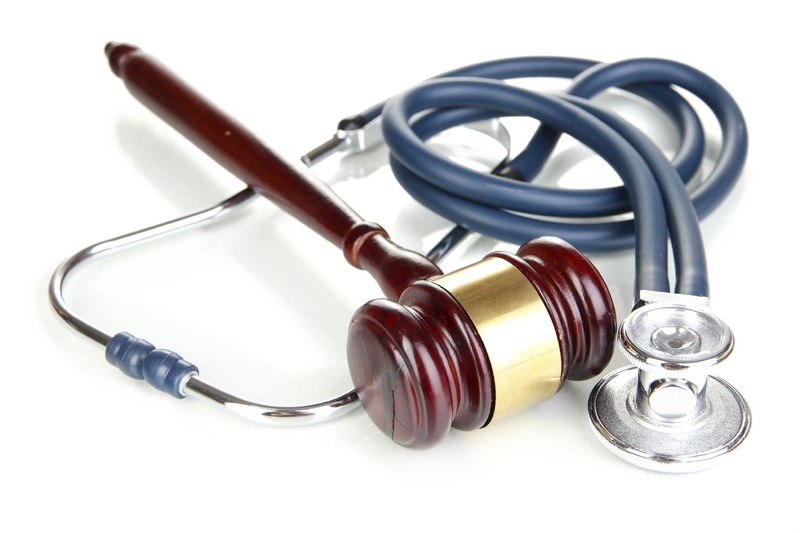 Should a patient suffer from negligence, they are encouraged to file a claim right away. Even if the injury was not known to the patient for some time, it is recommended that they file their claim as soon as they find out.